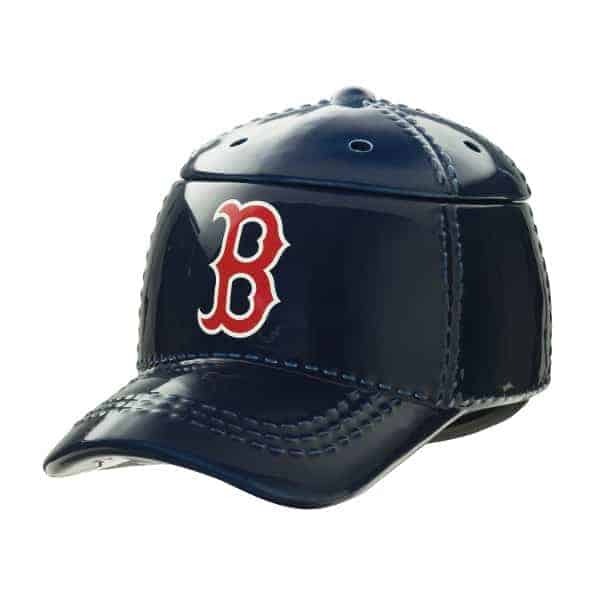 Boston Baseball Helmet Warmer is a great piece of memorabilia for the extreme Boston baseball fan. Great for office or man cave. Perfect gift for an office or man cave of a die hard Boston fan. It’s hats off to America’s favorite pastime with our NEW Baseball Collection. These officially licensed warmers are “stitched” with your team’s logo and look great next to the game ball on your shelf. Boston Baseball is an American professional baseball team based in Boston, Massachusetts, that competes in League Baseball. They are members of the East division of the American League. They have won eight World Series championships, having appeared in 12. Founded in 1901 as one of the American League’s eight charter franchises, they’re home ballpark has been Fenway Park since 1912.